Using words and lettering to nurture the invisible strings that connect us to our loved ones! 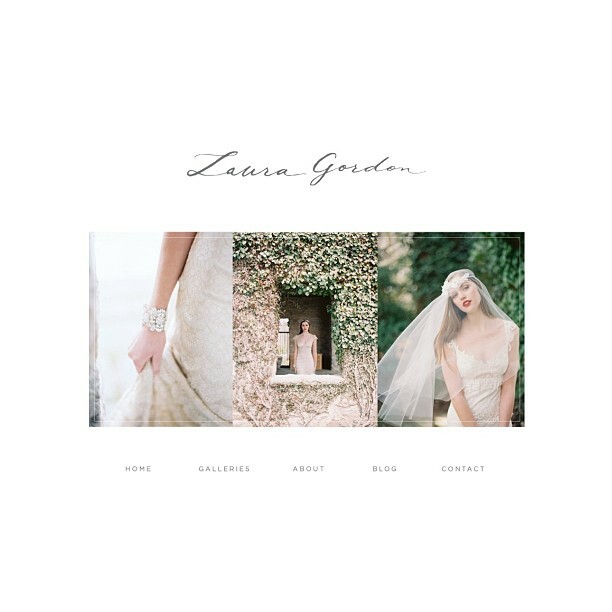 I met Laura Gordon in the winter of 2011 when I was looking for a wedding photographer. 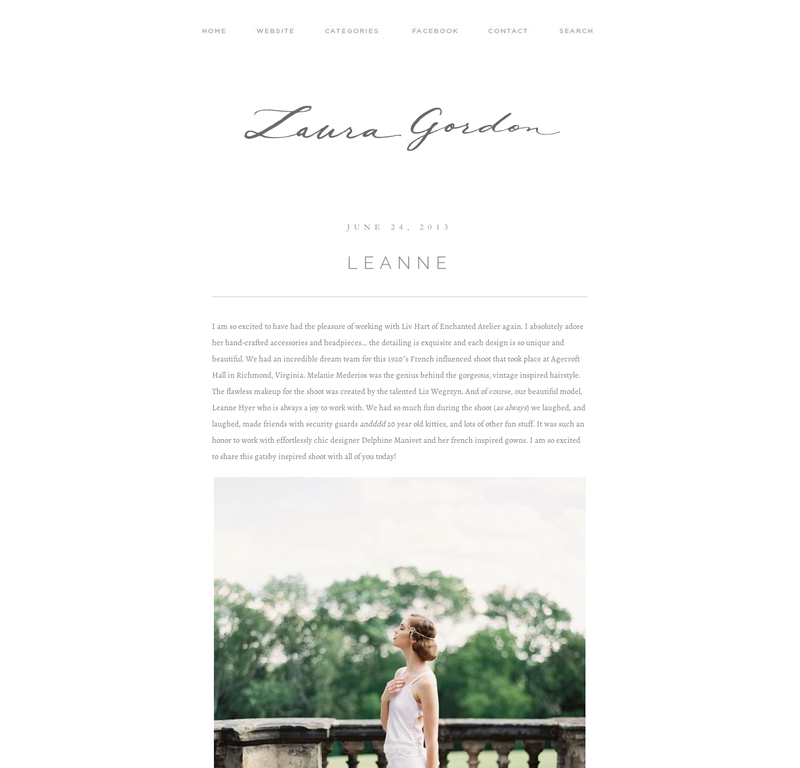 It was clear to me as soon as we met that although she is very professional and came armed with a killer portfolio, this was a girl I wanted at my wedding simply because she has the ability to be both calm and excited at the same time. In my mind that is exactly what a bride needs. I love her style and focus, her attention to detail is impeccable, and she gets genuinely excited by new challenges and opportunities. I sent the signed contract and check to her snail mail in an craft paper envelope with (I think) white calligraphy lettering. She emailed me as soon as she got it gushing over the lettering….and she hasn’t stopped being my biggest supporter ever sense! She really was the one who encouraged me to get into this game and I owe her a huge thank you. Since my wedding I have worked on several projects with her. Most recently on a rebranding of her website she has been working on for a while. She reached out to me asking for a few samples of her name…she wanted something that evoked the idea of watercolor without actually being watercolor. I liked the challenge. She wanted gray to black and she wanted it a little bit whimsical. Perfect. We went back and forth a few times getting the name just right…and then we fine tuned the color/texture/gradient of the ink. It was a fantastic project to work on. 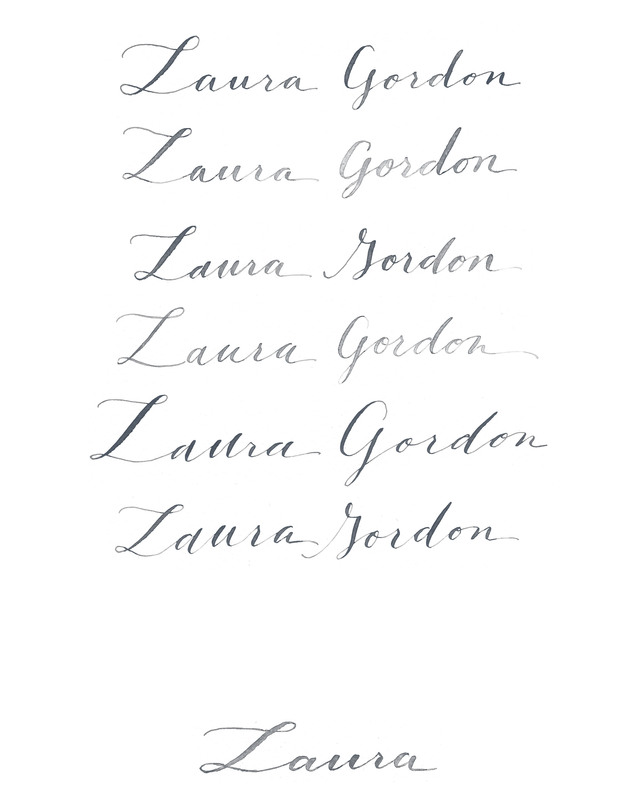 My husband has always known I have a serious STYLE CRUSH on Laura Gordon (and I do always call her by her full name around here!) but I think he was a bit concerned the first time the stacks of paper with only her name scribbled all over. Here is a small sampling of rough draft options. We didn’t go with any of these, but as you can see I can see thousands of ways to write one name…big loops or small loops on the L. Long tails or short tails…flourishes? all lowercase? variable baseline or straight? It is hard to narrow down, but Laura had a clear picture of what she was after so that helped a lot! You will see that there is a lot of development before things feel polished and ready! 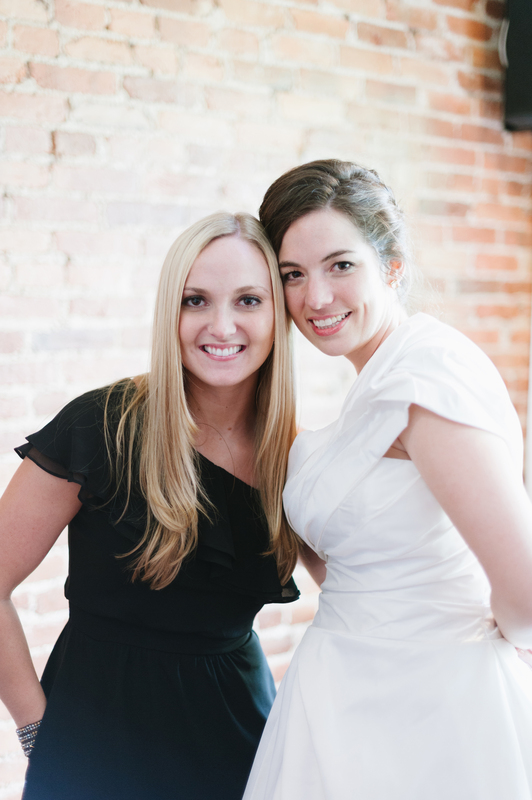 And to be clear she is the one who took that picture of me to the right in the sidebar ‘about me’ section! While working on this project I also got to know Jennifer Olmstead, of Deleted Space Creative, who is the talent that put the whole thing together! She and Laura executed this project flawlessly and I’m so excited to have worked with them. See images of her portfolio here: http://www.flickr.com/photos/jenolmstead and her website is coming soon…DeletedSpaceCreative.com. So thankful to have been a part of this project. More on Jennifer Olmstead coming soon! Ok, I have work to do so I’m signing off, hope your day has been as great as mine! Well I’ll take a rain check for the tight squeeze and claim it in PARIS!!!!!!!! 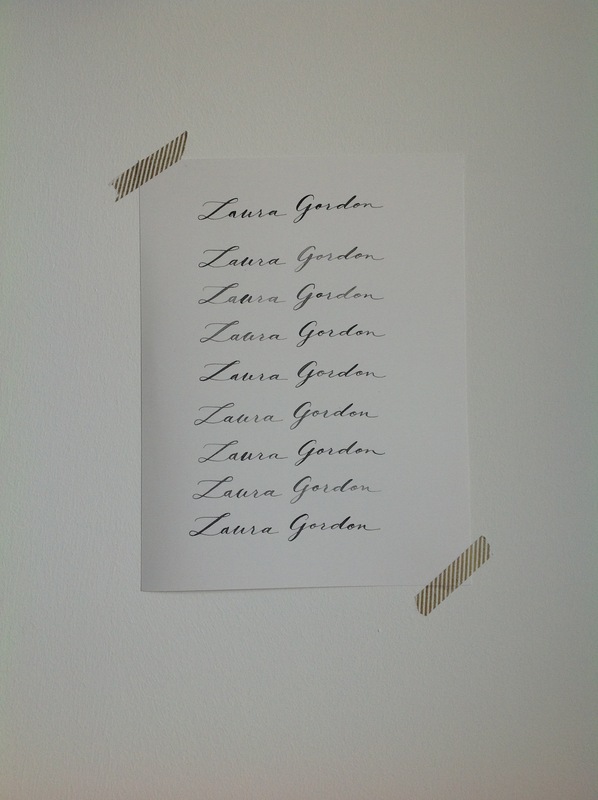 YOU ARE AMAZING LAURA GORDON!!! Christina it sooth’s my soul to look at your work. Looks like you inherited your mothers talent and eye for beauty. I think if I could put into words you Fox girls it would be quite strength and grace. Please let me know how to help you with your new en-devour. Thanks Shannon! Love having your support! 3 Cheers…For Chirps & Cheers! Been a long week in San Fran. Lots of soul. Lots of work. Lots of laughter. Thank you @soulcycle for sending me into Friday with big energy and a clear mind. My #cherryblossom trees are making me so happy today.